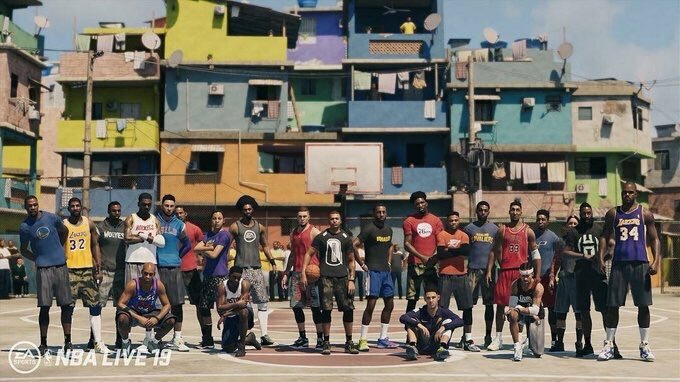 Electronic Arts has announced that NBA LIVE 19 will launch worldwide on September 7, 2018. NBA LIVE 19 promises numerous new features and enhancements. Players will be invited to take their game around the world, facing opponents on new courts in Paris, Brazil and the Philippines, with each court and tournament offering unique rules and challenges specific to those courts. 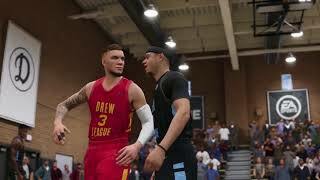 NBA LIVE 19 also marks the introduction of Real Player Motion (RPM) Tech into the franchise, introducing thousands of new animations and smoother gameplay than ever before. The game offers more choices for clothes, shoes and gear, and a new progression-system modeled after some of the sport’s greatest icons. 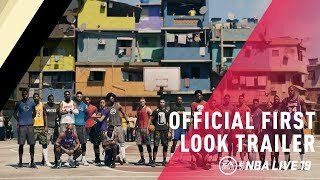 NBA LIVE 19 will offer a free demo for all players starting August 24th, with the full game launching September 7th. 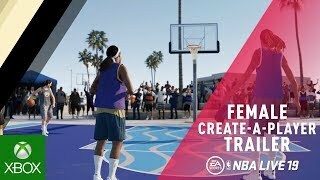 NBA LIVE 19 is developed by EA Tiburon and will be available worldwide for Xbox One and PlayStation 4.